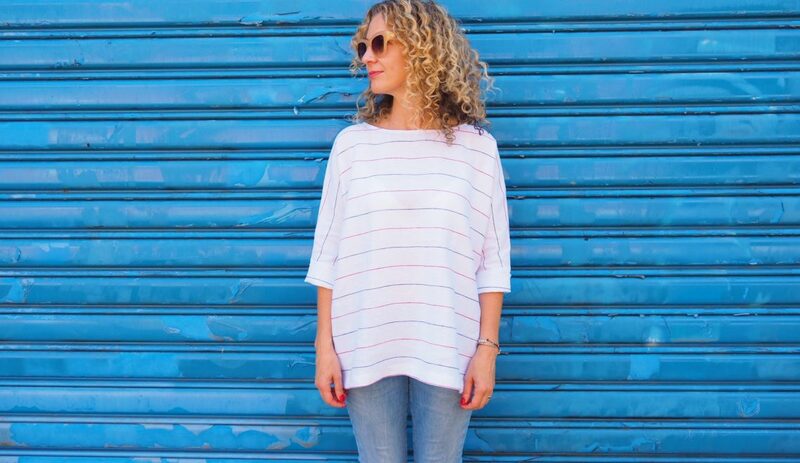 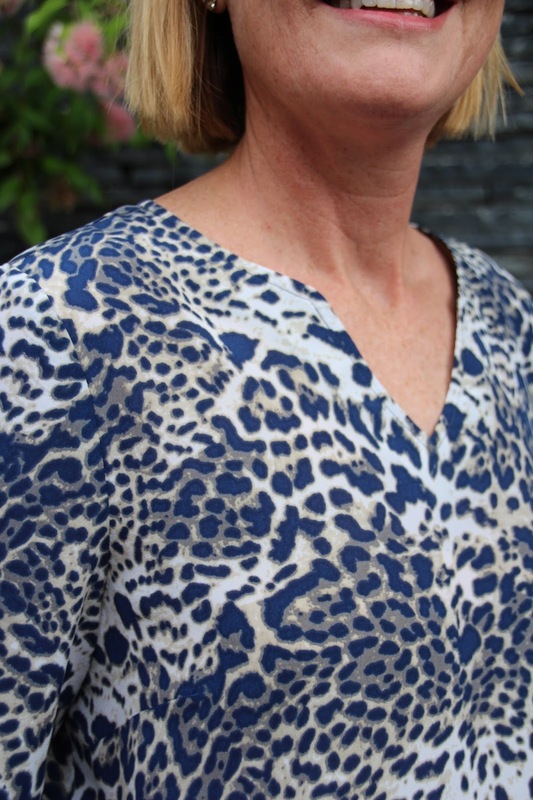 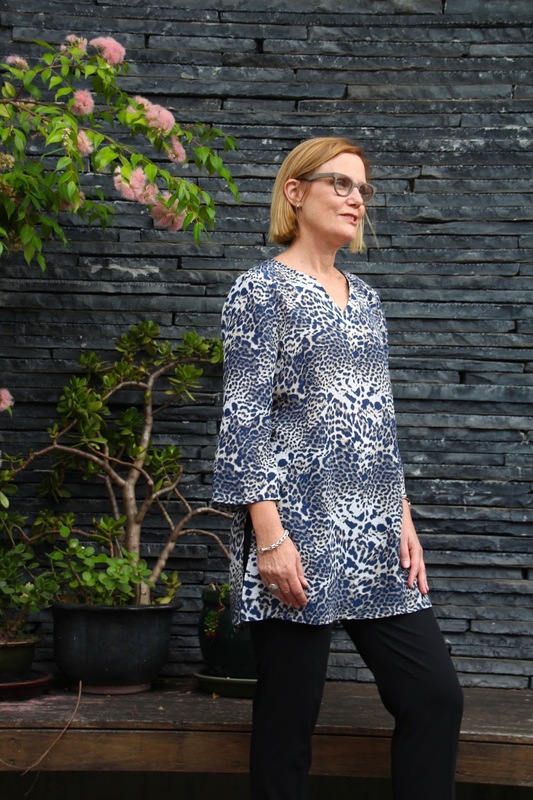 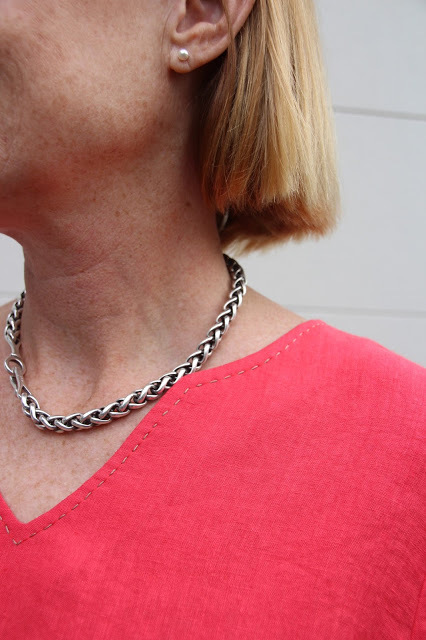 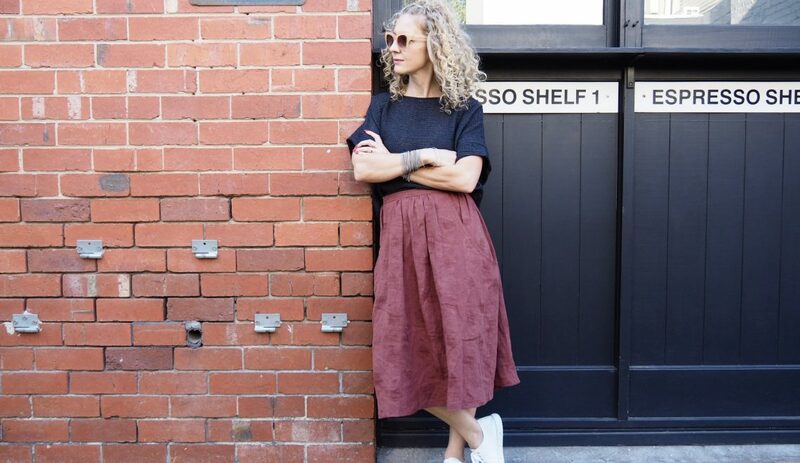 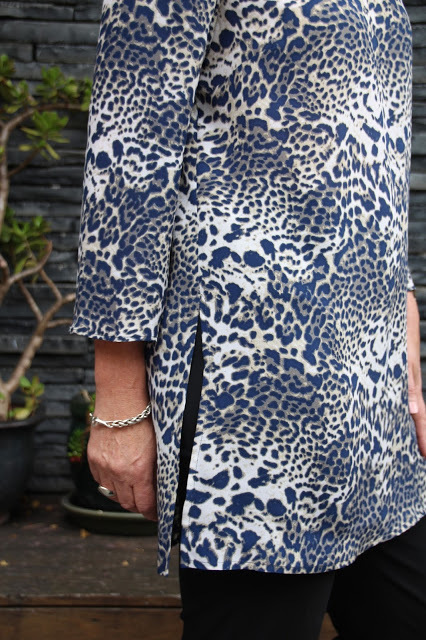 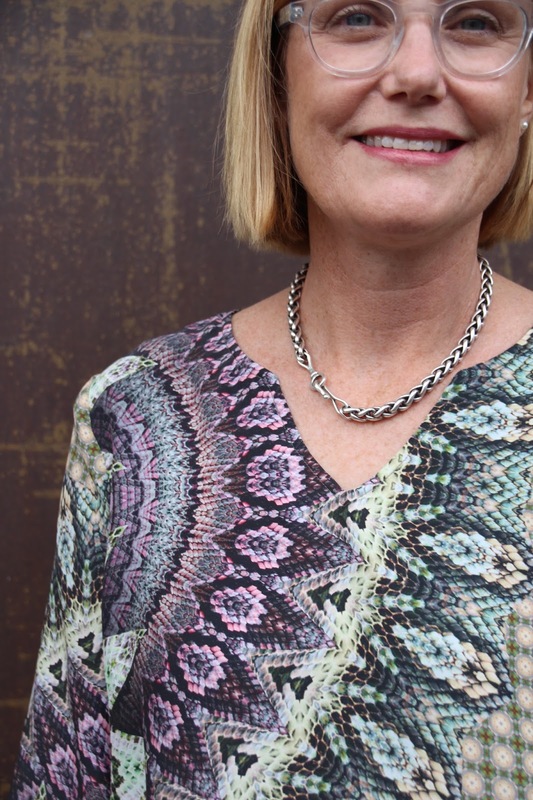 Introducing our new pattern – the Maggie Tunic! 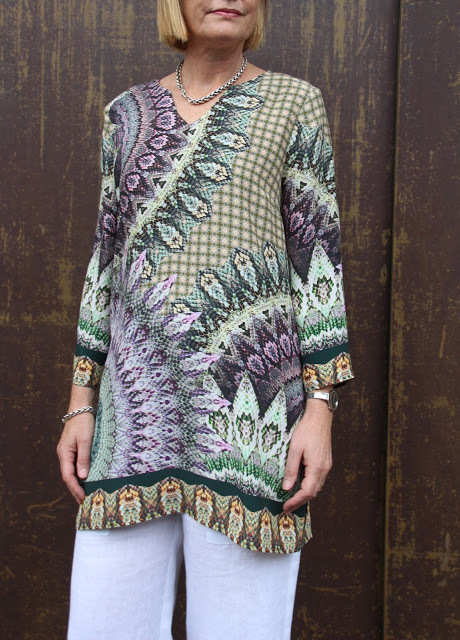 This loose fitting tunic top features bust darts, shaped V neckline, side splits and three-quarter length flared sleeves. 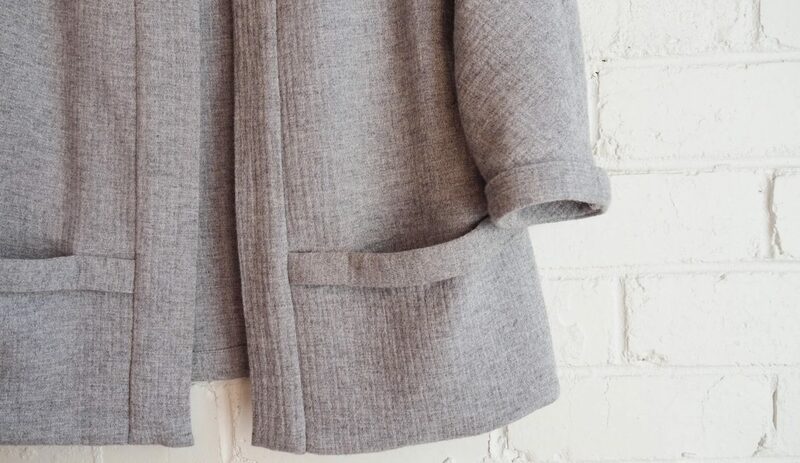 The classic style looks equally great when dressed up for evening or dressed down as a summer tunic or beach cover up. 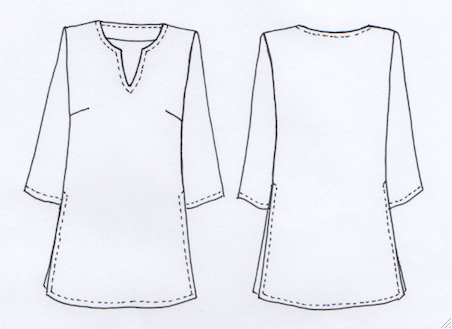 Suitable fabrics for Maggie include silk, viscose, linen, cotton and rayon. The Maggie Tunic is now available in both hardcopy and PDF print-at-home/actual size copy shop versions with sizes XXS, XS, S, M, L and XL all included. I want ALL the patterns! 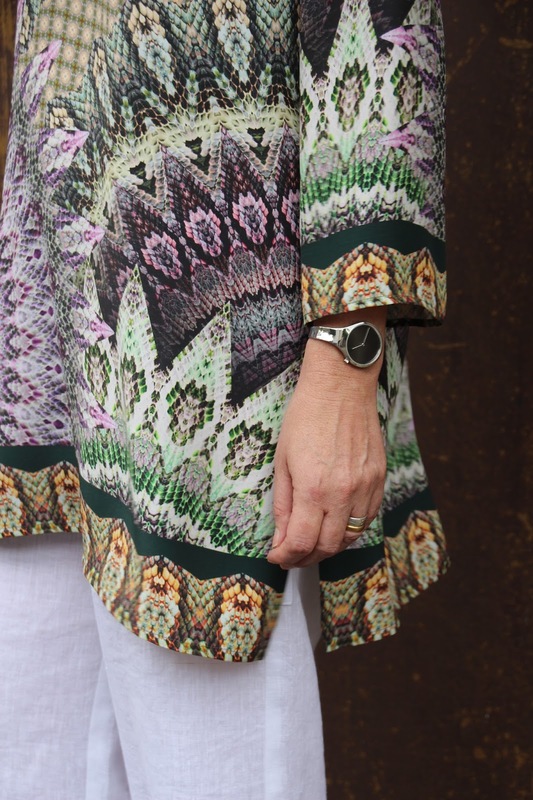 Nice tunic and so many pretty fabrics used!